Welcome to the IITC. Have a look around, and do consider joining us during weekday or weekend training, as our membership consists of beginners and "experts." 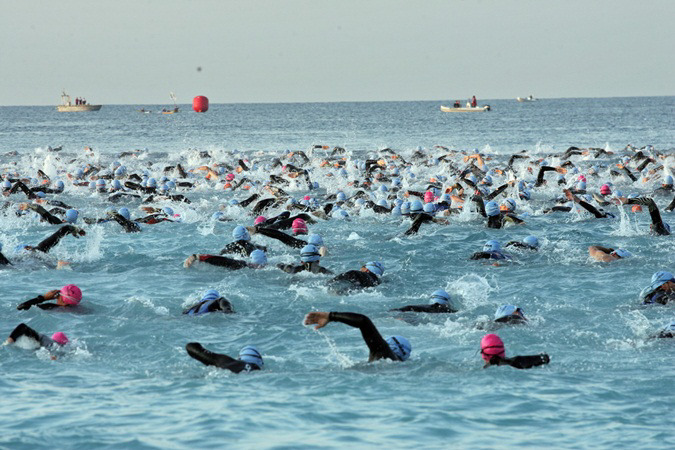 We are swimmers, cyclists, runners, and of course, triathletes. In regular life we are lawers, bank staff, investors, loan managers in QuickPaydayLoans and we all are quick and purposeful in our decisions.